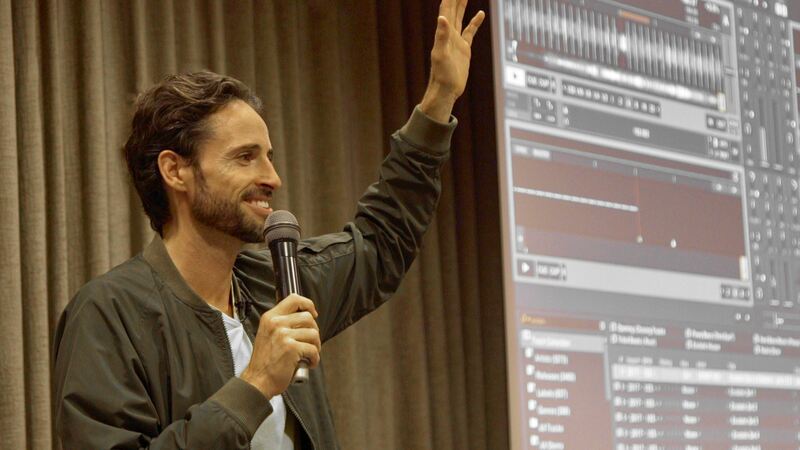 Comments Off on A new Ecstatic-Dance Set from EAN GOLDEN is out! 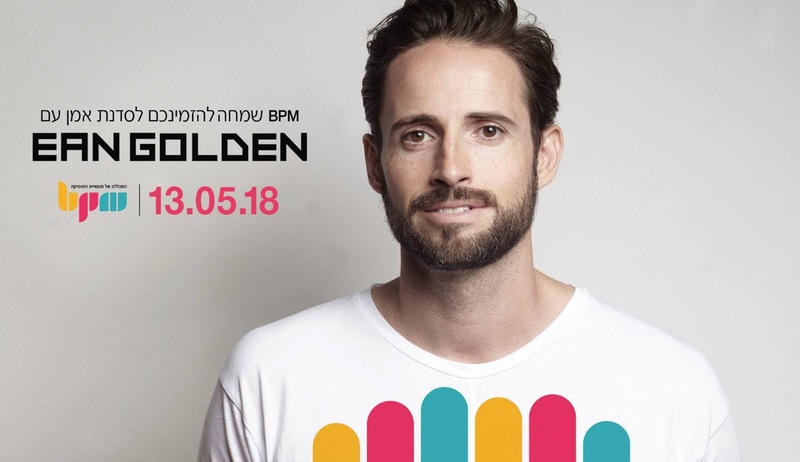 EAN GOLDEN is coming to Europe in 2018! 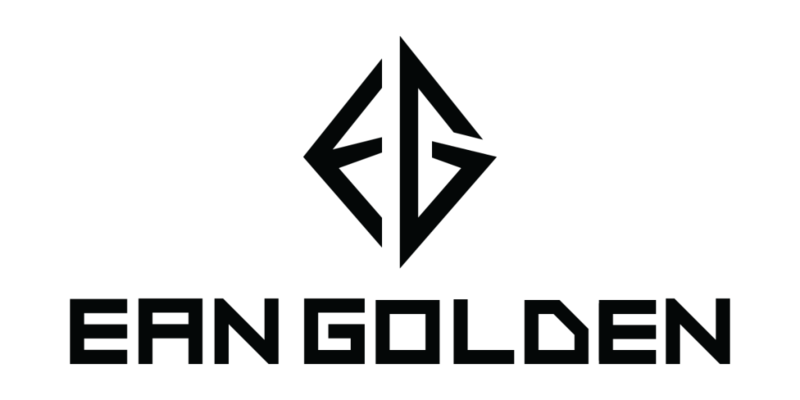 Comments Off on EAN GOLDEN is coming to Europe in 2018! 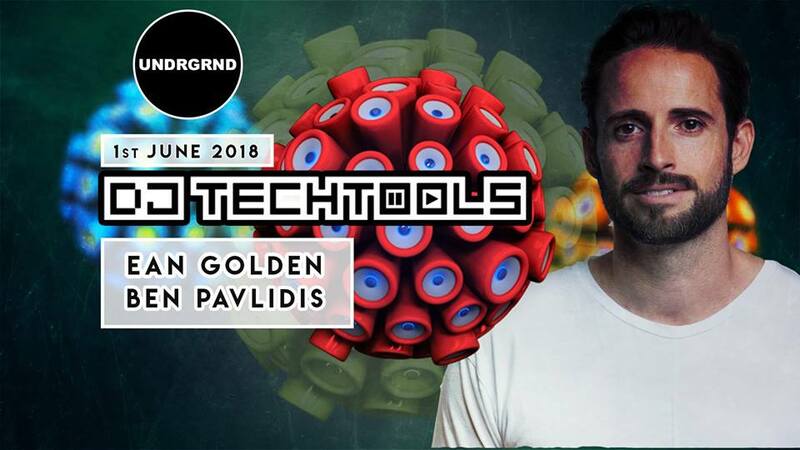 Good news, Ean Golden is finally coming to Europe to play set of shows including some in depth TRAKTOR DJ WORKSHOPS .